IN 1989, ONE OF THE MOST NOTORIOUS BASEBALL CARDS EVER PRODUCED FOUND ITS WAY INTO PACKS. 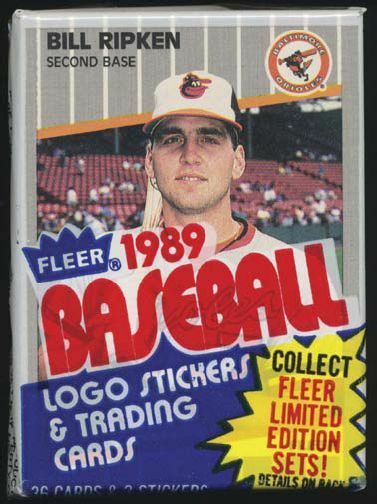 EVER SINCE, THE ’89 FLEER BILL RIPKEN CARD CONTINUES TO GET AN OBSCENE AMOUNT OF PUBLICITY. How did I get my start with this, you ask? 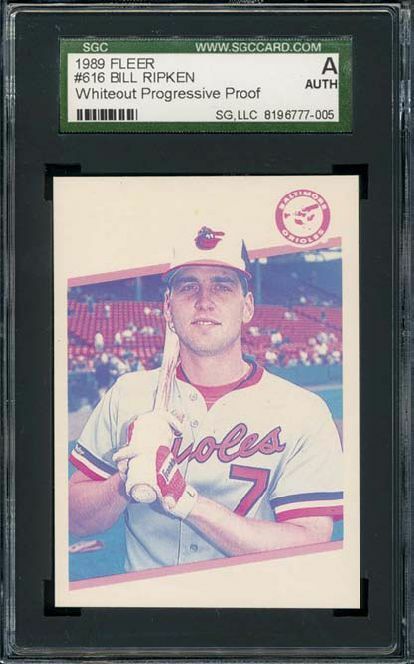 How did I become so fascinated with the 1989 Fleer Billy Ripken F-Face card? I collected cards from 1980 – 1983, football and baseball, mostly. 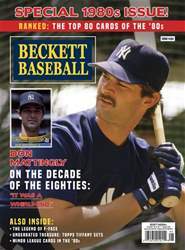 With baseball, I was tempted to get back in with players like Don Mattingly and Jose Canseco as they became stars. As a teenager, my money was better spent on gas and going out with friends. Reading about the FF card in the newspaper drew my interest. That was in January 1989. I thought it was a great story, especially because Billy was Cal’s younger brother. 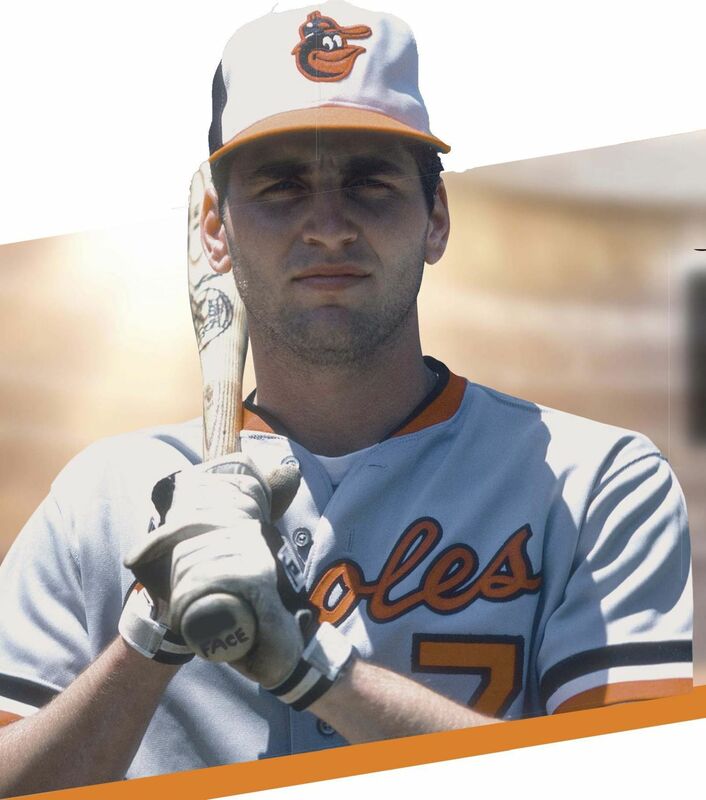 You know, the whole Ripken family thing. Baseball royalty. If it had been someone else it probably wouldn’t have drawn as much attention. It had all the makings of a little brother prank. Well, I had to have one. This was before all of the corrections. I just wanted to have one to put on my shelf, so I went to my local baseball card shop to see it in person, but they didn’t have one. So I bought about a dozen 1989 Fleer wax packs, but struck out. The shop owner mentioned a card show in town later in the month. I attended the show, saw my first FF card in person and left with the card and $20 less in my wallet. It was exciting. It felt like a historic card to me, but it was only a month old.